Designed for front wheel and all wheels. With extra anti-side and wet skid resistance. 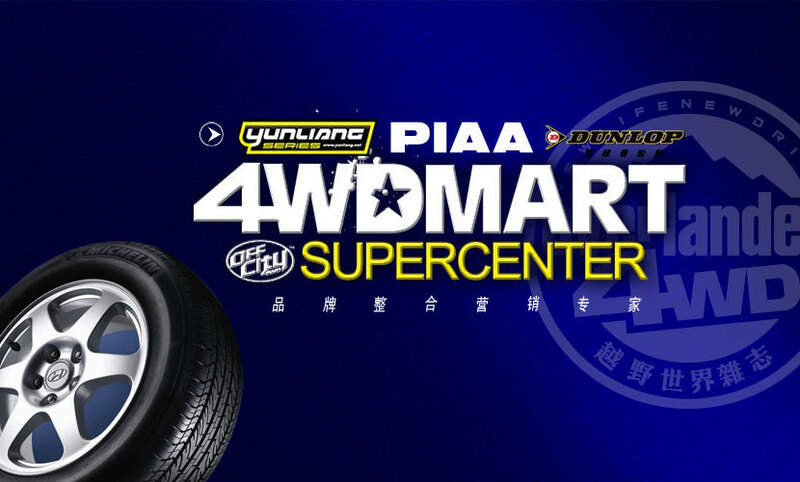 Super traction and braking performance, High load and high speed.